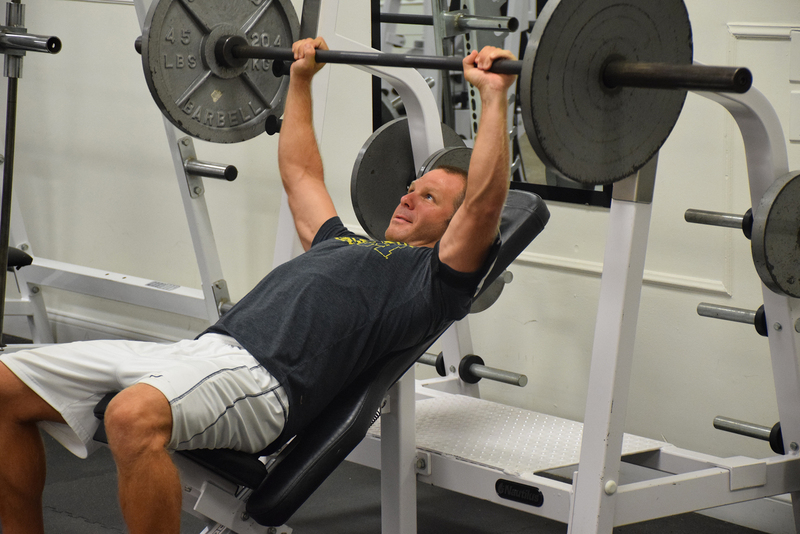 The WSM health club provides our members with a comfortable, supportive atmosphere to help them accomplish their health and fitness goals. Our club provides a variety of equipment and exercise programs. We have a very helpful and knowledgeable staff to motivate and rejuvenate your workouts.